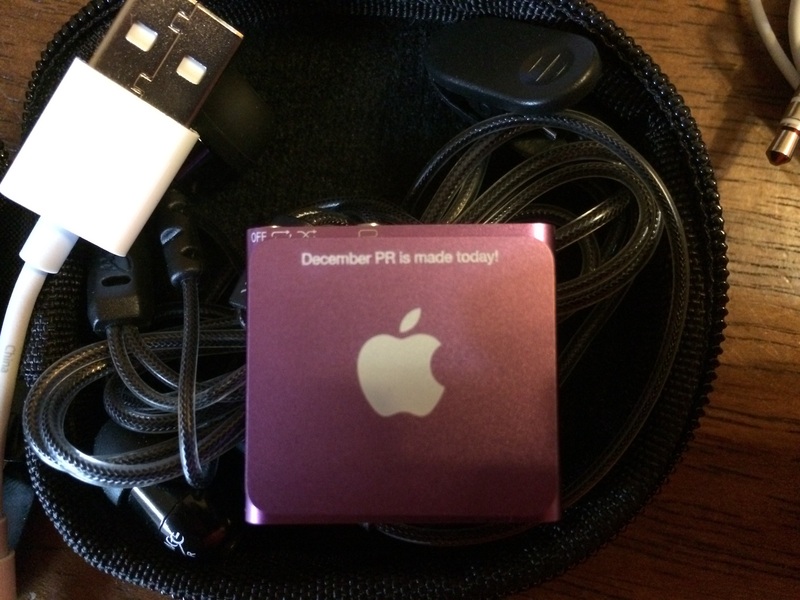 A few of my favorite things, part 2: my iPod Shuffle! As I count down to my next marathon on December 14th, I thought I would share the items that I consider “must haves” for my race. I don’t typically run with headphones during training runs. Bottom line is, I have great friends that I train with and I enjoy their company too much to listen to music. However, races are usually a different story. I don’t typically have anyone to run with, so I have a playlist of my favorite tunes that I know will motivate me. Up until a year ago, I would just use my iPhone because I was already carrying it, but I knew that my iPhone battery wouldn’t survive the length of time I would be out there for a marathon. (Let’s face it, I have ENDURANCE… LOL) I am so excited that I decided to pick up a small little iPod. 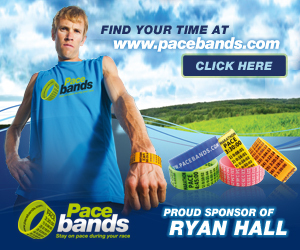 What are some of your must-have’s when racing?